Onboard employees, build schedules in minutes, automatically calculate pay and let employees clock in via the time clock app. Tanda eases the burden of administrative work so you can focus more on growing your accommodation business. 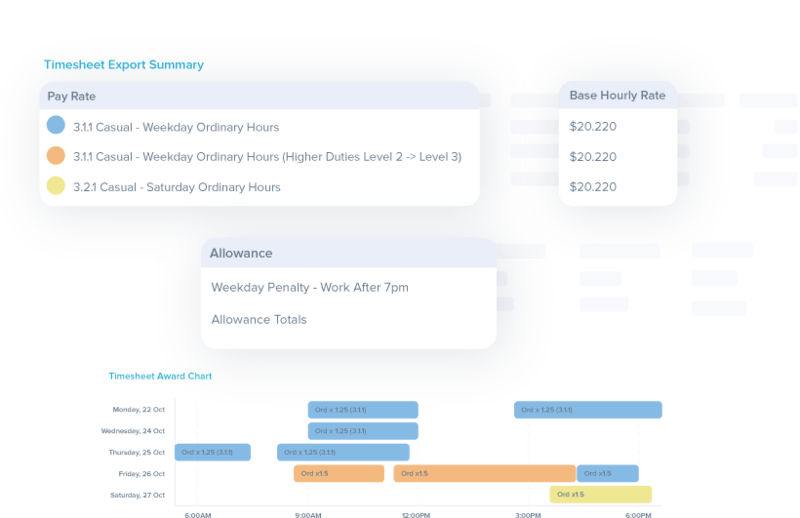 Make data-driven staffing decisions real-time with our live wage tracker and minimize variations in hours worked or location changes on short notice. Notice wage costs are higher than expected? Easily see who stayed late or arrived early. Our one-click setup, industry-leading labor compliance engine can automate your wage calculations, including base rates, overtime, allowances, and higher duties. Avoid the headache when it comes to regulatory compliance. 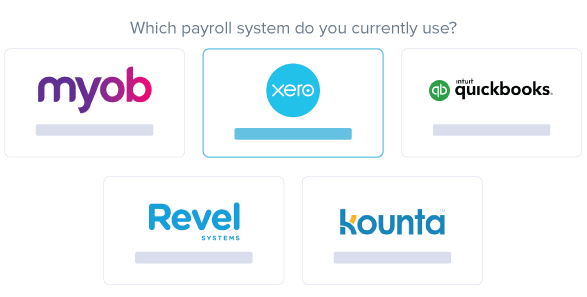 Seamlessly handle everything from scheduling your staff to payroll processing on your desktop or mobile phone. 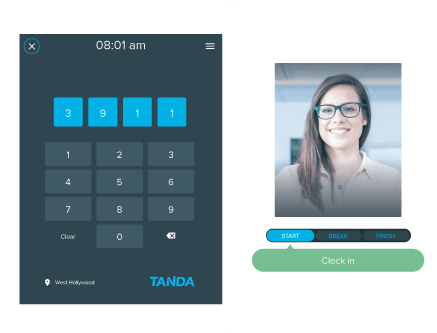 Build schedules to match customer demand with Tanda’s online Scheduling Software. 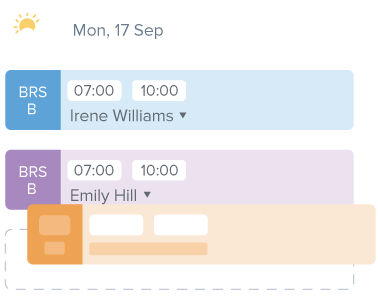 See staff availability as you go, save templates, and set targets and schedule costs to make sure you never go over budget. Enjoy peace-of-mind with automatic labor compliance across your whole schedule. Never be under- or over-staffed again. Create the best schedules with the data you need to ensure your wage costs remain stable and in line with sales. Utilize our managed local labor laws and ensure wage penalties are applied correctly so staff are paid properly and you remain compliant with government regulations.